Three former Samsung Securities employees were arrested on Thursday for selling unauthorized shares mistakenly given to them as dividends in April. The Seoul Nambu District Court approved the arrest warrants sought for three of the four former employees by the prosecution, citing risk of flight and/or evidence tempering. The court said one of the four did not require to be placed under arrest as the person did not appear to have actively participated in the wrongdoing. The former employees face charges of fraudulent trading and breach of trust. On April 6, an employee at Samsung Securities mistakenly input “shares” instead of “Korean won” while paying out dividends to the brokerage employees. As a result, combined 2.8 billion shares worth over 1.12 trillion won ($1 million) were erroneously issued to the employees. Within minutes until the error was caught, 16 of the employees sold 5.01 million of the bogus shares. The other five attempted to sell them but failed. All of them were later fired by the firm. The company also gave strong disciplinary actions to the “fat finger” employee and the supervisor, while sending a warning to another employee who had put one of the bogus shares for sale before withdrawing the move. The Financial Supervisory Service reported the 21 employees for malpractice and embezzlement with the prosecution in May. After a search and seizure of the Samsung Securities headquarters, the prosecutors questioned the 21, before seeking to arrest four of them. The FSS, meanwhile, began on Thursday reviewing the level of penalties for former and incumbent CEOs and executives of Samsung Securities, deeming the fat finger fiasco a result of systematic failure. 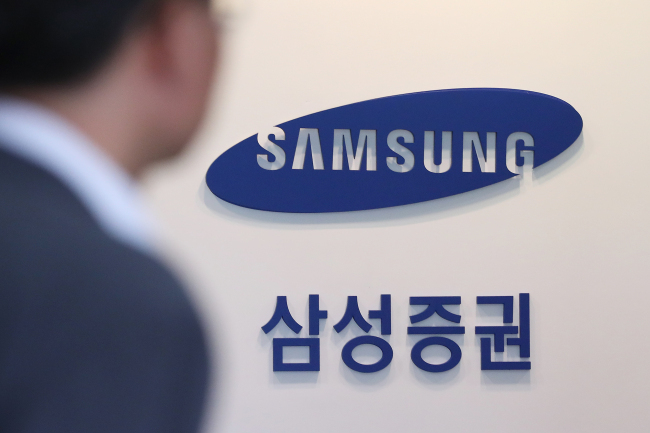 Suspending parts of the operation of Samsung Securities is also on the table, according to officials.